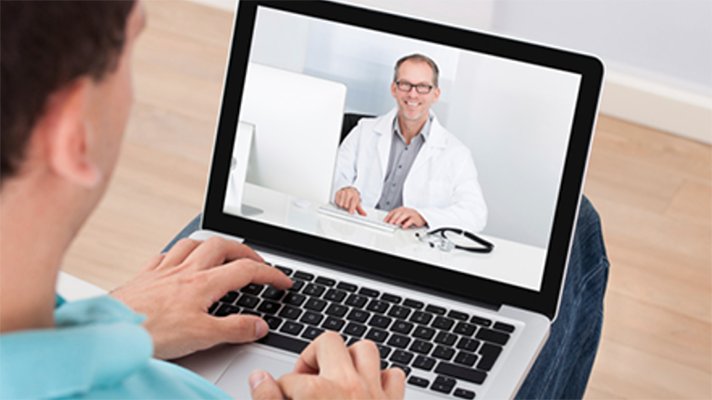 Do you know the benefits of telehealth? Thanks to telehealth, it is much easier to get an appointment with the desired doctor, no matter who is on the other side of the country. Through a dynamic video conference system, which can be done with a computer, tablet, smartphone or even with a conversation over the phone, in the classic style, it is much easier to access the medical specialist we are looking for. When making a diagnosis, the doctor will have access in real time to the patient’s images, his analytical, his x-rays, and all kinds of documentation related to his medical history. All in a clear and organized way, so that every detail that involves your health is within the reach of the medical professional who treats you. Sometimes a small error or the absence of a report can lead to an erroneous diagnosis, but thanks to the advances that technology offers us in the field of telehealth, if there is something certain, it is that the medical professional will have at his disposal tools of last generation to perform your work as best as possible. In the United States, telehealth, and the application of different types of software to improve the relationship and communication between doctor and patient, begins to be well established. In other countries, we still have much to know and learn, although many are already betting on the benefits that the digital age brings us. 1) Better access to all types of medical professionals, to doctors of all specialties, regardless of the actual distance in which we find ourselves. 2) Greater ease and reduced cost with patients affected by neurological disorders. A person with reduced mobility usually needs special infrastructure and considerable effort to move to the health center. But if you can access the medical professional from your home, you will save some of these visits to the hospital. You can even benefit from a more comprehensive monitoring and the ease of having the virtual presence of different specialists at the same time. 3) Greater comfort for the patient, and greater incentive to follow medical recommendations. For example, a transplant person will be able to receive continuous care from doctors who may be miles away from their home, being able to communicate with them effectively through a telehealth platform, reducing the waiting time and the expenses that the trip entails for the patient. 4) Better time management. Doctors and patients benefit from this type of platform, since telehealth respects the value of each other’s time so that it can be used simply and effectively. No transfers to the health center, waiting rooms and without the minutes that the doctor would lose moving from one office to another. Nowadays, the latest technology surrounds us through dozens of devices. It is present in our day to day, but are we taking advantage of these advantages for what really matters?